YouTube – is an ultimate resource for presenting your distinctiveness and creativity to your subscribers and improving trades. 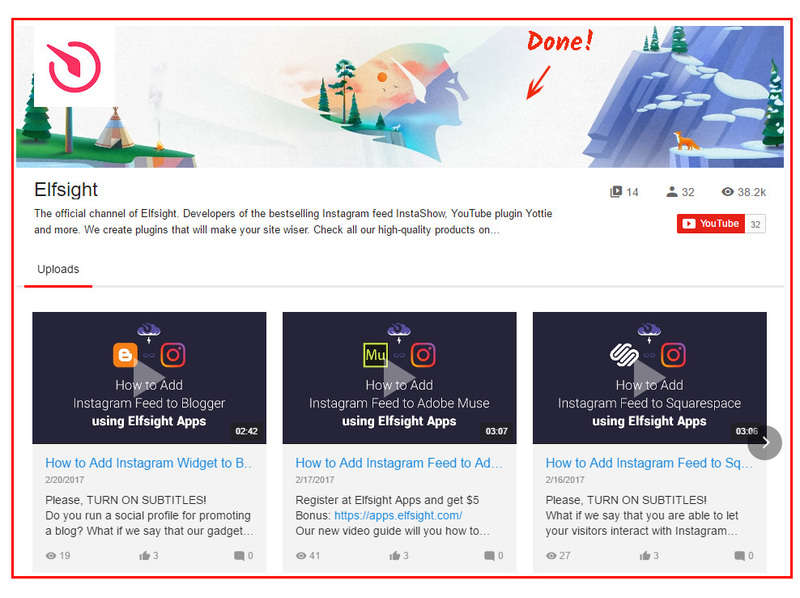 Our project – Elfsight Apps – holds a chance to adjust the featuring of a YouTube Video Gallery to any resource in sequence of steps. BONUS: Check out the free demo right now! 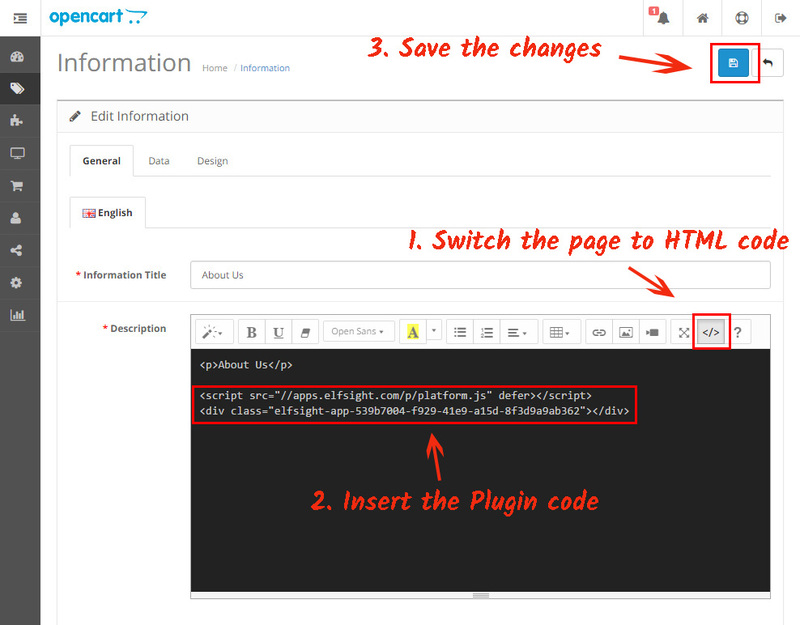 It will only need no more than 2 minutes to manage the YouTube module on sites, constructed using the OpenCart CMS, and it won’t request any coding knowledge or other particular abilities. Generate and compose your unique app to display it to your site. Start the editor of the plugin to start with the widget for site. Or create an personal account at Elfsight,to initiate application creation from personal profile. Learn more about the extension! You can select the subscription in the table that opens up. Payment plans range from free to comprehensive. Figure out your website’s traffic and press the “Select” button. 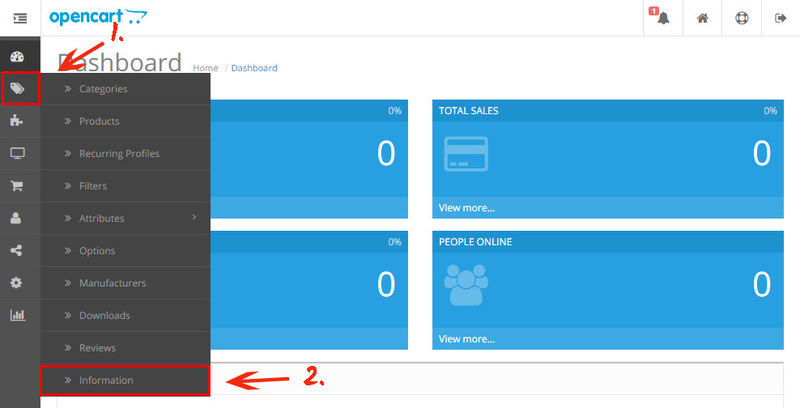 The ending step in our resource is to gain the product script by pressing “Get” button beside the product’s title. To feature the video gallery on the web resource, display the YouTube module`s HTML code you’ve created to the significant articles. You need to authorize before you edit the pages. Click on the “Information” link in the right-hand menu. Press the “Edit” button next to the name of the required page. • The Widget has been installed! To correct some plugin appearance settings or to reset video sources, you only need to log in your profile at Elfsight Apps, enter the new parameters and confirm the modifications. After confirmation, the gallery will immediately install the all-new appearance on your web resource. What Is the Best Method to Install a YouTube Video Module on a OpenCart Site? Continued updates and improvements of the product. Also, we feature incredibly facile embed way that doesn’t need a web developer to carry out the whole installation process. 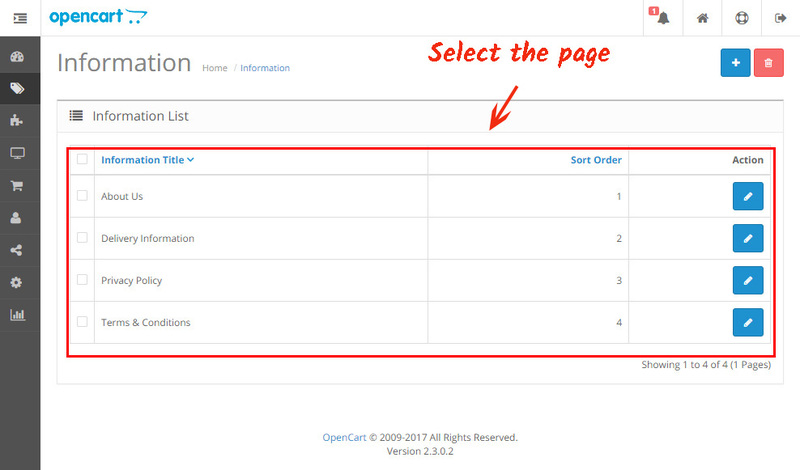 See more extensions for OpenCart in our catalogue. Briefly about to Elfsight Apps? Elfsight Apps is a cloud service that offers multiple solutions for websites that will support your business in getting to a whole new level. Use the YouTube module from Elfsight! 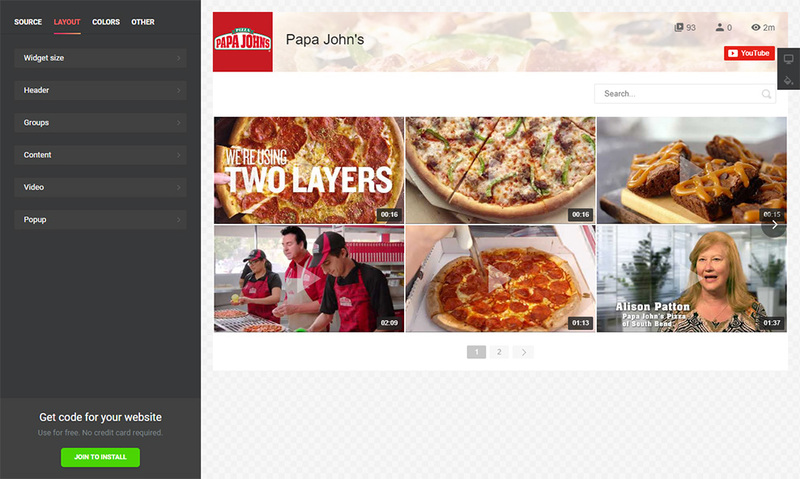 Test all the benefits and collect a flawless YouTube Gallery for your own website.